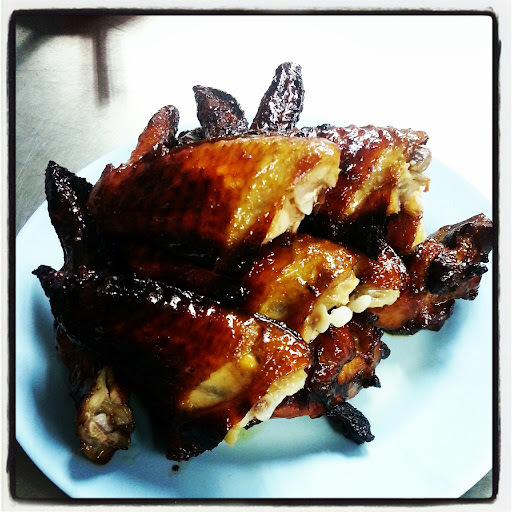 Went for 2 movies and yummy juicy chicken wings at Wong Ah Wah last night. 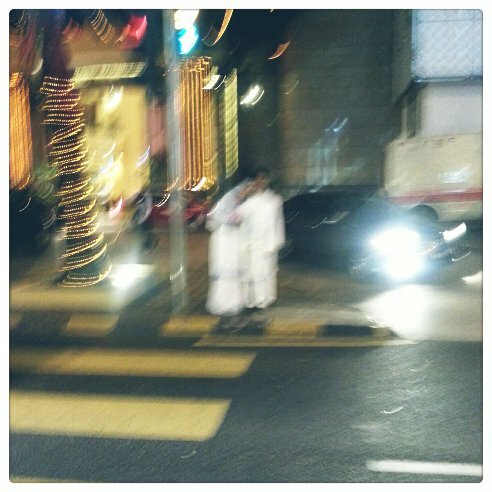 Saw a Malay couple shooting for their wedding photo at Jalan Bukit Bintang. So sweet. Too bad I'm over with wedding photoshoot lol.